Matthew is a Senior Analyst for Consulting Services at Corporate Insight. 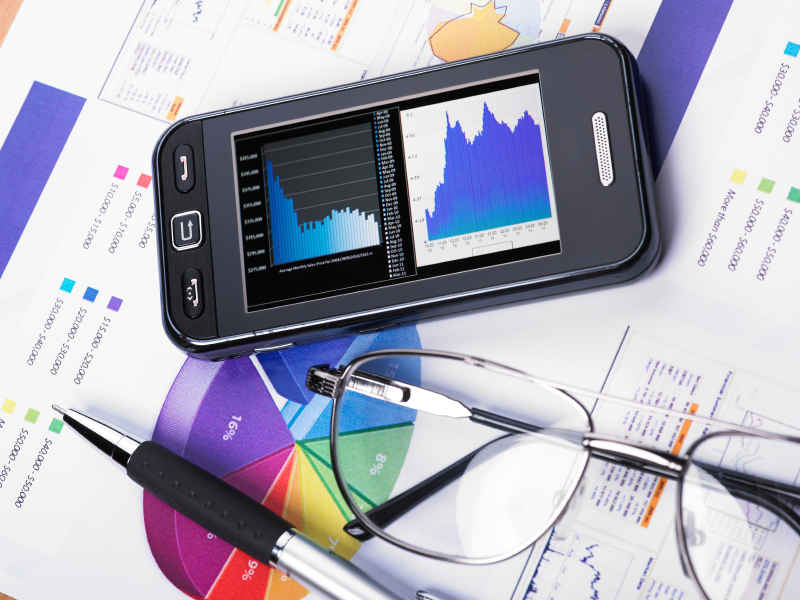 Financial Services Firms Begin to Embrace Dashboards and Feeds, But What Does the Future Hold? As financial services firms continue to fine-tune their mobile apps, they frequently look outside of the industry to find best practices. Influences can be seen in the way firms have approached the design, functionality and security of their mobile apps. Recently, several of the more innovative and forward-thinking financial services firms have embraced the concept of a “dashboard” as the main interaction-hub within their apps. A recent survey by Experian Marketing Services found that 43% of Millennial respondents prefer to access the Internet via their smartphone over any other method. This mobile lifestyle has clear implications for the financial services industry, including the Defined Contribution plan business. Corporate Insight is proud to announce the release of our latest study, The Millennial Shift: Financial Services and the Digital Generation! The study helps financial services marketers,product managers and strategists to better understand Millennials and identify effective tactics for serving this demographic. Click here to view the full table of contents. Ask the Experts: How Can Financial Services Firms Connect with Millennials? Will IBM’s Watson Make Your Financial Advisor Obsolete? It’s been three years since IBM’s artificially intelligent computer system, Watson, competed on Jeopardy and manhandled the game’s best champions. At the time, Watson had access to over 200 million pages of data, including the entirety of Wikipedia, within its four terabytes of disk storage but was not connected to the internet. Answering questions posed in “natural language” in real-time, Watson was able to win the two day tournament with a total earnings of $77,147 (Ken Jennings who placed 2nd finished with $24,000). While Watson has been out of the public’s eye in the years since, the supercomputer has continued to grow and develop new skills and areas of expertise. Since February 2013, nurses at Memorial Sloan-Kettering Cancer Center have been using Watson for guidance in decisions for lung cancer treatment. Additionally, Watson has recently been put to work trying to help customer service representatives answer customer questions more effectively.